Babies door Anne Geddes. . HD Wallpaper and background images in the Sweety Babies club tagged: baby love angel. 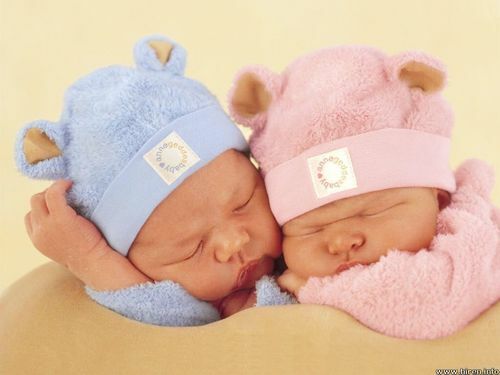 This Sweety Babies wallpaper might contain neonate, newborn, newborn infant, and newborn baby. These babies really so cute ! awwww sooooooo adoreable . where on earth did u find such cute outfits for the babies ?